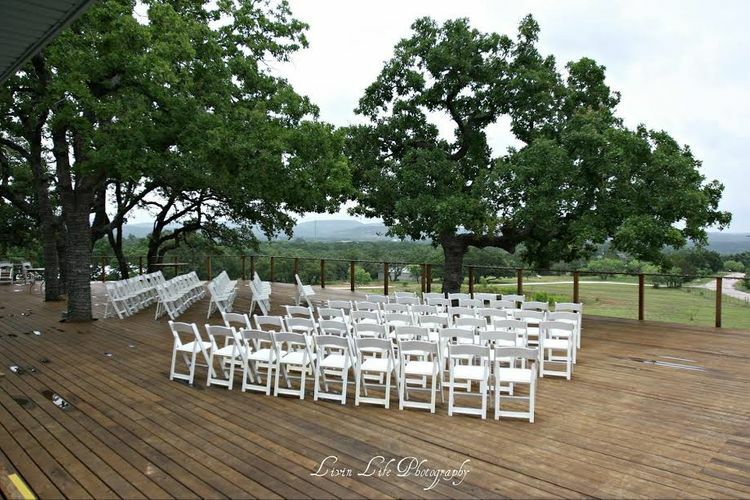 Endless panoramic views, shady oaks, magical lighting, and year round cool breezes provide a perfect ambiance on the stunning 6,000 square foot cedar deck. 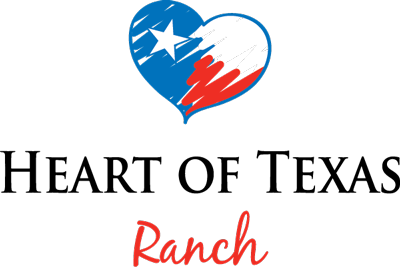 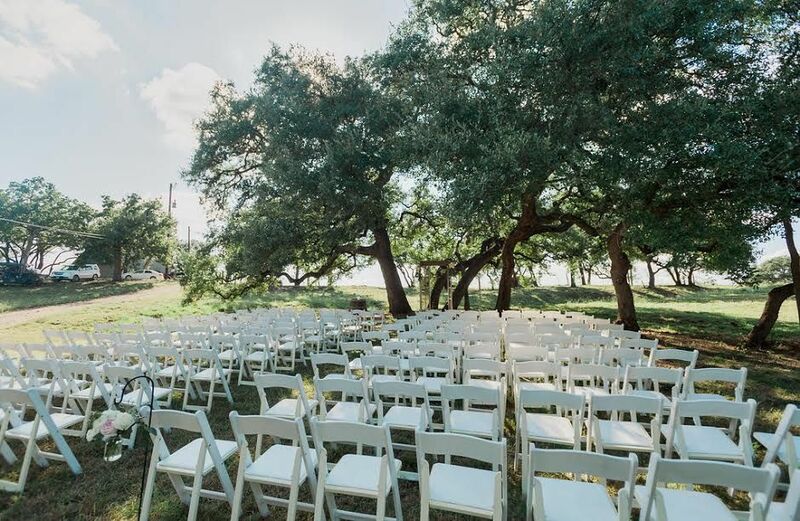 With over 6,000 square feet, you will have dozens of choices on how to design your personal layout for your ceremony site, reception area, dance floor and more! 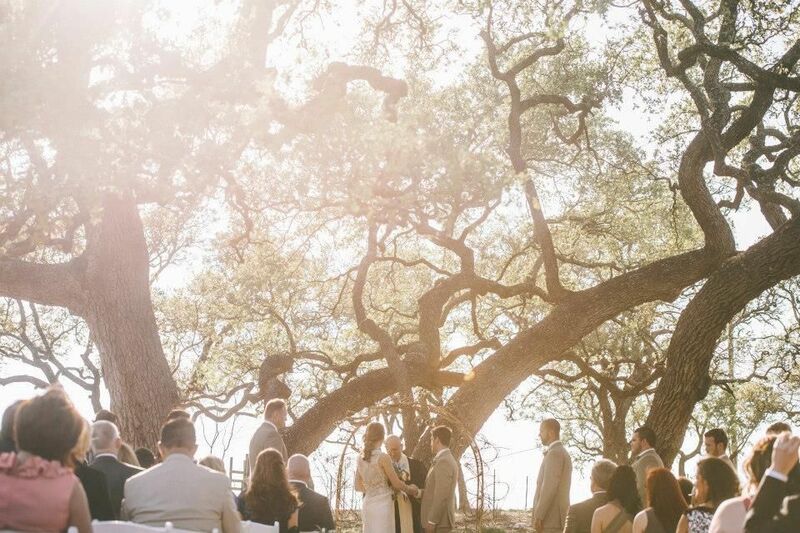 Ancient leaning oaks form a natural arch framing beautiful golden sunsets. 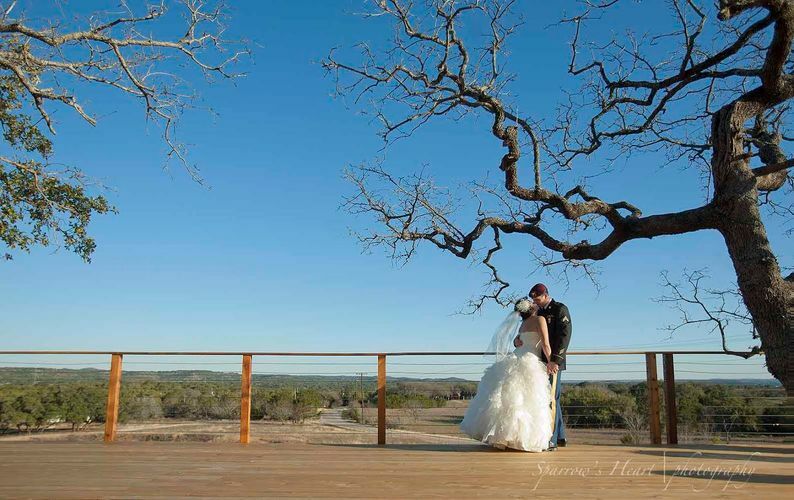 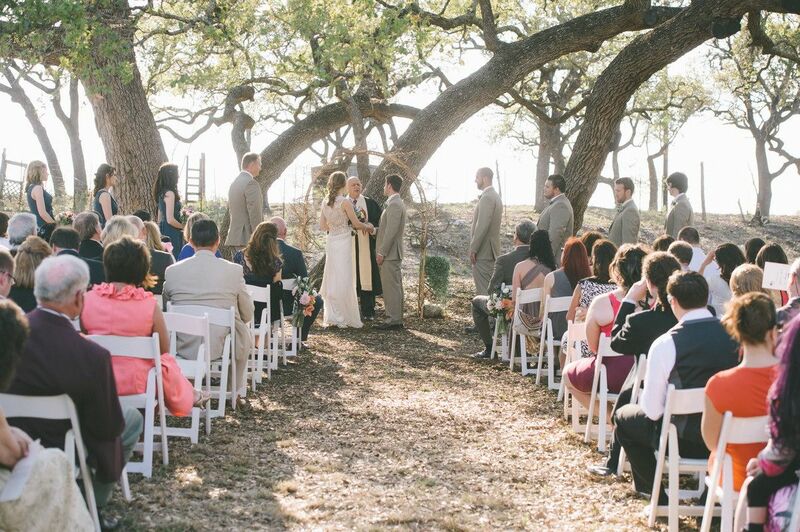 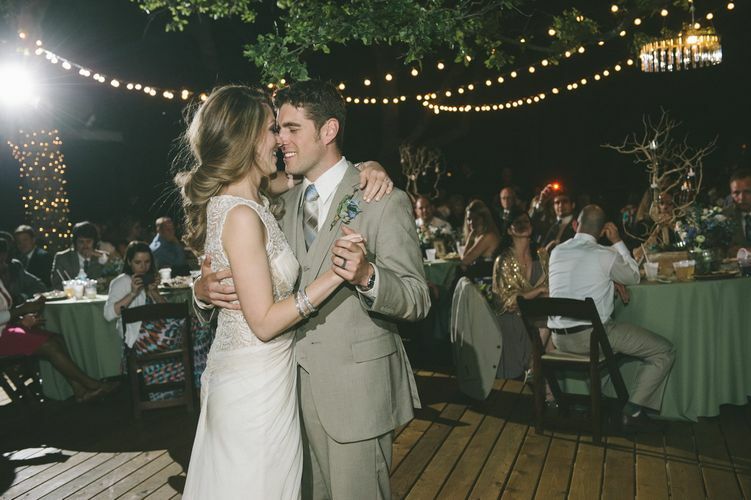 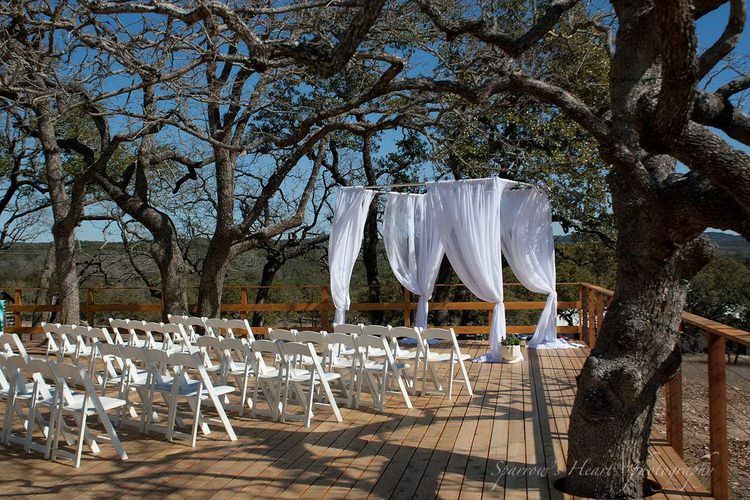 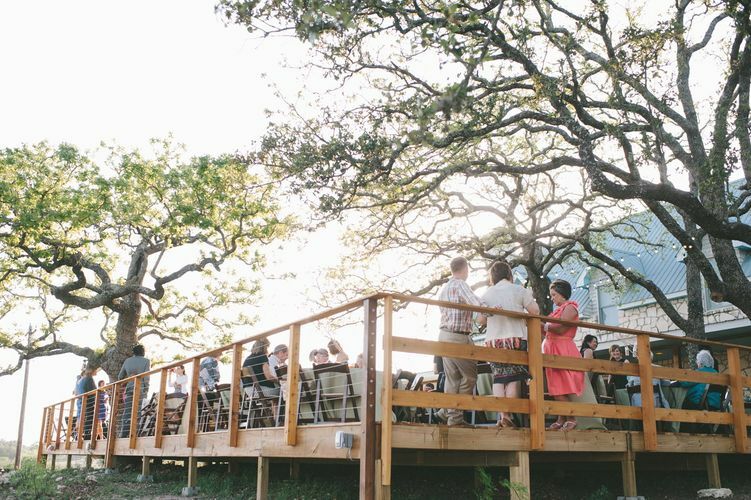 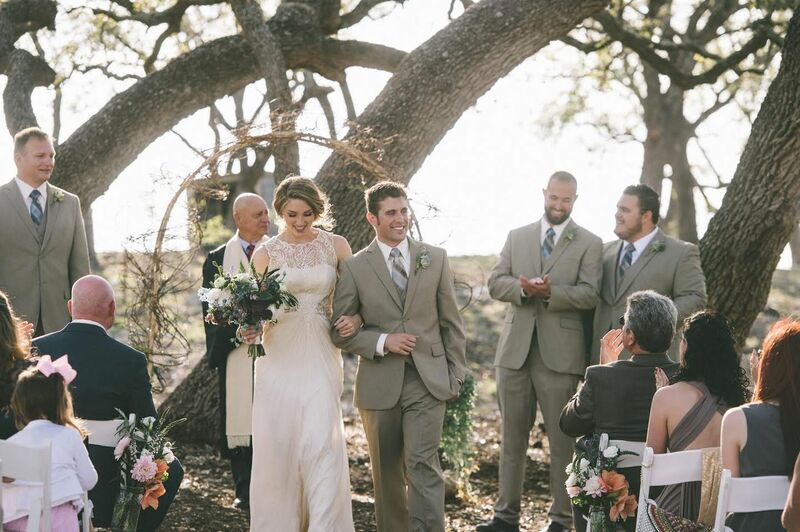 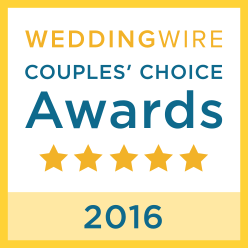 Just steps away from both the Hilltop Deck and the Barn, the Sunset Grove is a favorite ceremony site for couples. 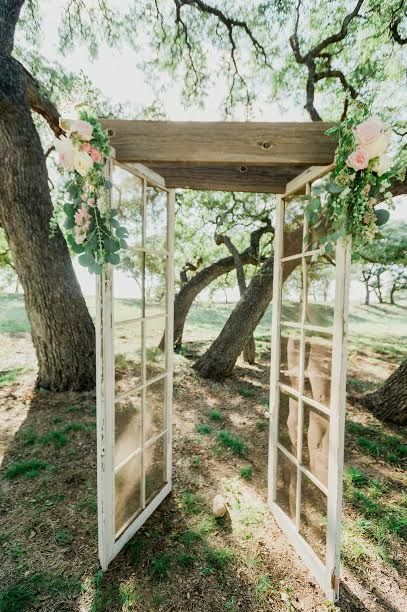 The Sunset Grove is aptly named for its gloriously arched oak trees which flawlessly frame the Texas sun as it sets behind them.